I have posted two EMPTIES posts before this post but lately I have been finishing up more and more products. Thank goodness! As I have been making a concerted effort to actually FINISH products these days. I have around 12 empties right now and, instead of one looong post, I am going to split them up into genres. 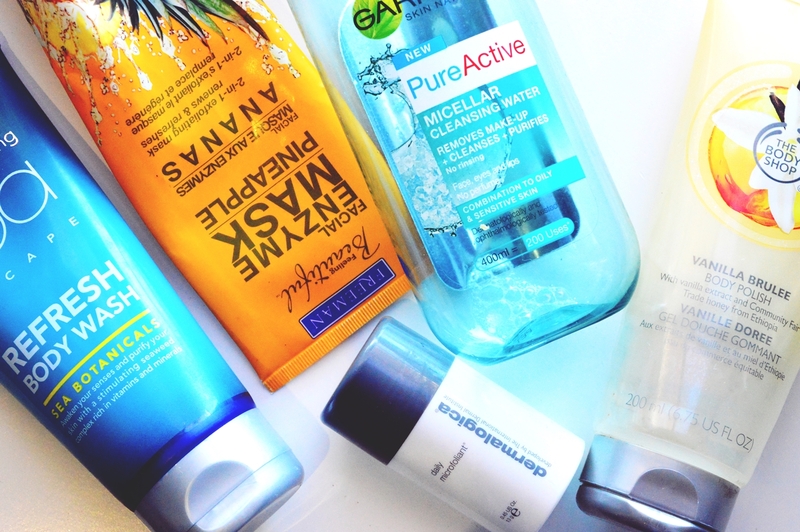 So here we go with my latest Skincare Empties post. At this risk of being totally honest, Cara passed this onto me as half full. 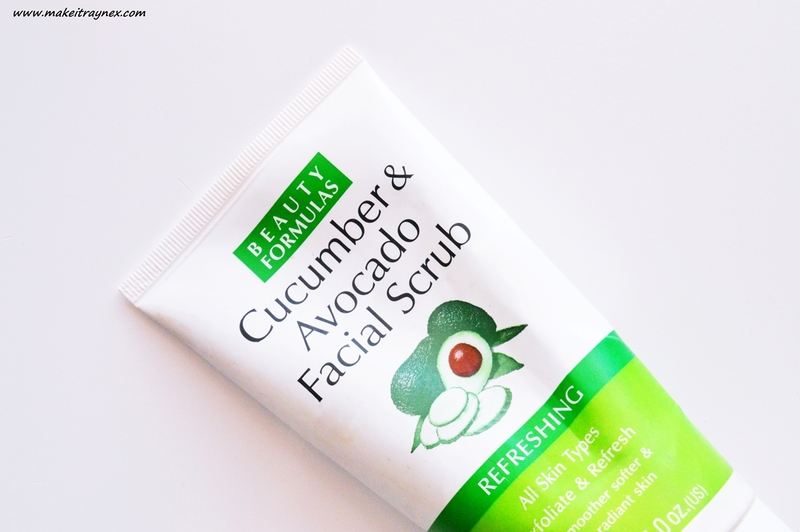 I originally thought it was an exfoliating face scrub so half of my uses were used incorrectly but I still liked the gentle cleanse it gave my face. I luuurve face scrubs though so I was quite excited when I realized this is a mask. It is not a product that deeply cleanses your face though, but rather gives it more of a gentle surface cleanse. It does smell divine though! And that is from someone who does not like the smell of pinapples. 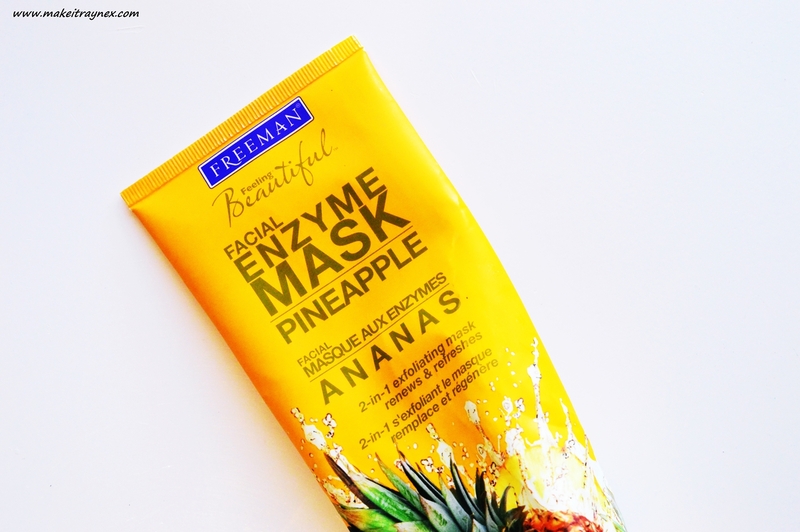 These Freeman masks are super affordable at between R45 – R75 per large tube. This super pricey little tub is a total gem. Advertised as a “gentle & brightening polisher”, it does just that. It is gentle yet effective and you pretty much see results immediately. It costs R1,020 for 75g and I won’t be repurchasing it as I have found a very similar product (keep your eyes peeled for a future post!). I just have to reiterate how incredible the results are AND you mix the product with water to create a paste. Therefor a teensy bit goes a long long way. You can see my full blog review on it here. I have actually wanted to write an entire post dedicated to the Beauty Formulas brand. I grabbed two tubes when I was in Warren’s Pharmacy one day. I legit have no clue if Warren’s Pharmacy exists anywhere else. In Fish Hoek it is theee pharmacy. Anyway, they were affordable at R45 each and the range was huge and the scrubs looked great. Have I mentioned that I love scrubs before? I chose this one and an Apricot Kernel option. Both are super fab. The formulas are fresh tah death and the exfoliating parts are huge. In a good way. The tubes are also chock-a-block FULL of product and last you forever. 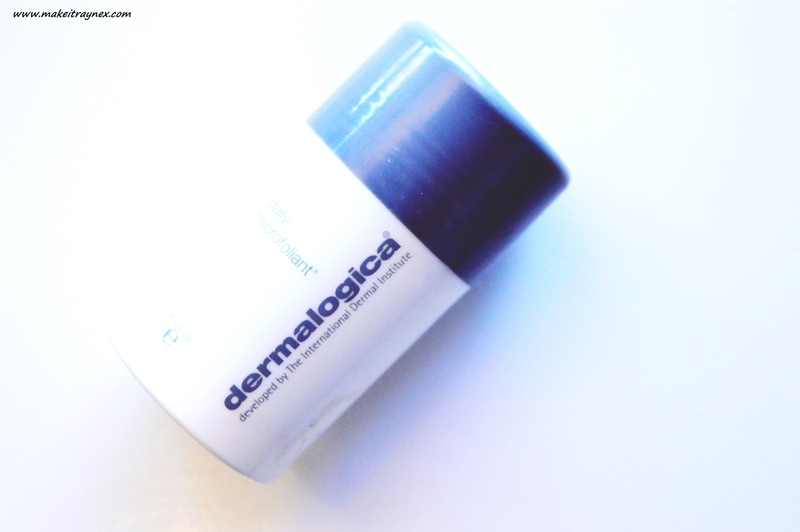 The formula is also more of a thick, creamy, soothing cream than what a usual scrub is. I did finish the Apricot one first and unfortunately chucked it before including it in a Skincare Empties post. I can’t find much info on this brand online.. but the reviews seem to rave about the brand! Next up I am getting my hands on the Honey & Almond Facial Scrub. The range of products is huuuge. The face range is all R45 per product but there are also eye, skin and hair care products. Gosh, what can I say about this that has not been said before? 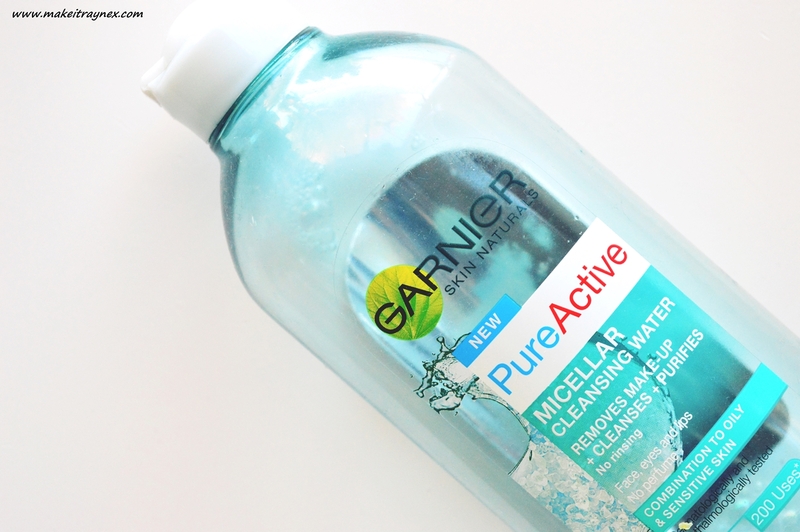 I used to have this Micellar Water sent over from England for close to a year before Garnier FINALLY launched it here! I use it religiously. Religiously. At least once a day, and sometimes twice a day. There are two versions, the pink which is for normal skin and blue, which is for combo and sensitive skin. I have normal skin but I feel like both of them react exactly the same in all weather types – even when my skin is a tad oil or a little dry. These can also be bought in adorable tester sized bottles for if you want to travel OR if you want to test it out before purchasing! These can be bought in Clicks, Checkers and Dis-Chem and the small bottles are R22 each and the large ones are R70 (I think). These masks are not amaaazing. They are nice and they take your makeup off nicely. That’s about it though. 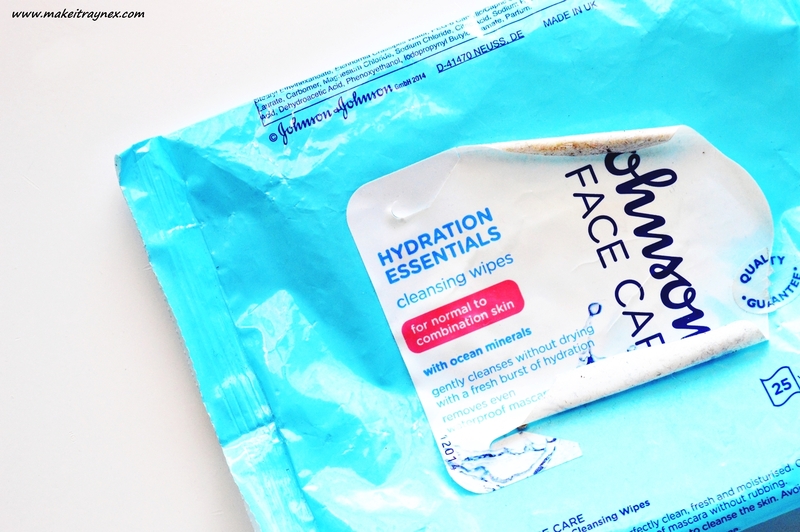 I was very excited about them as they’re meant to be hydrating and that sounds like juuust what you need when taking a day’s worth of make-up off your face. However, I defos didn’t feel any extra hydration. They do the job properly. And they’re kind of afforable at R49.50 for a pack of 25. I would rather grab a micellar water and cotton pads. If you get these on the Clicks 3-for-2 special then I would stock up. Other than that though, I wouldn’t repurchase for any reason other that it being “a nice product”. Can be found in Clicks, Dis-Chem, Checkers and the likes. And that is IT for my Skincare Empties! What did you think? Let me know if you enjoy these kind of posts! Next week I have a Haircare Empties post coming. I have quite a few people asking which haircare products I use. And don’t forget to link me back to YOUR Skincare Empties posts. I am totes a nosy parker!